An organization, The Citizens for Healthcare in Dunklin County, will ask voters in the southern Missouri county to approve a sales and property tax increase to pay for a new hospital. How that will impact St. Bernards is unclear. The Jonesboro-based healthcare provider opened a an urgent care center in Kennett near the Arkansas-Missouri border in early July after the only hospital in Dunklin County, Twin Rivers Regional Medical Center closed due to financial troubles. St. Bernards CEO Chris Barber remained mum about any role his organization might take if voters approve the tax hikes to build and operate a new hospital. 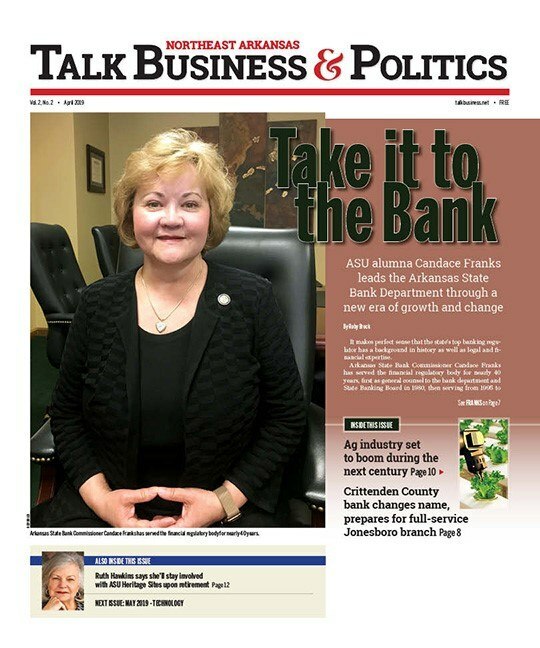 “We’re supportive of access to quality healthcare in this region and we are going to do whatever we can to help the residents in Dunklin County and throughout our service area,” Barber told Talk Business & Politics. The vote on the separate tax increases will be held on Aug. 7. The sales tax proposition, titled “Health” on the ballot is a half-cent sales tax increase that will sunset in 30 years. The property tax proposition titled “Care” is a half-cent per $100 assessed valuation on property tax. The combined taxes are projected to generate about $2 million per year, according to CHDC. The money will be used to build a $12 million facility. Construction would begin in 2019 on the 27,000 square foot facility. About 100 people would be employed at the new hospital and it would have a projected payroll of $5 million per year. It would also have a $35 million impact on the county per year, according to CHDC, and would likely open in 2020. The St. Bernards urgent care center is located at 1312 First Street in Kennett. Services ranging from stitches to minor surgeries will be performed at the facility, according to the healthcare system. An estimated 23,000 patients seek treatment in the region each year, Barber previously said. Kennett is close to the northern Arkansas border, and a lot of residents in the city seek medical care in Jonesboro, he said. Twin Rivers had suffered from financial problems for several years, according to KAIT. The hospital had been slated to close July 31, but the financial woes were too great and it closed at the end of June. The hospital employed 300 people.